It noted that fiscal third quarter revenue fell 5.6 percent on-year on lower airframe and fleet management revenue, which has been a consistent trend over the previous five quarters. 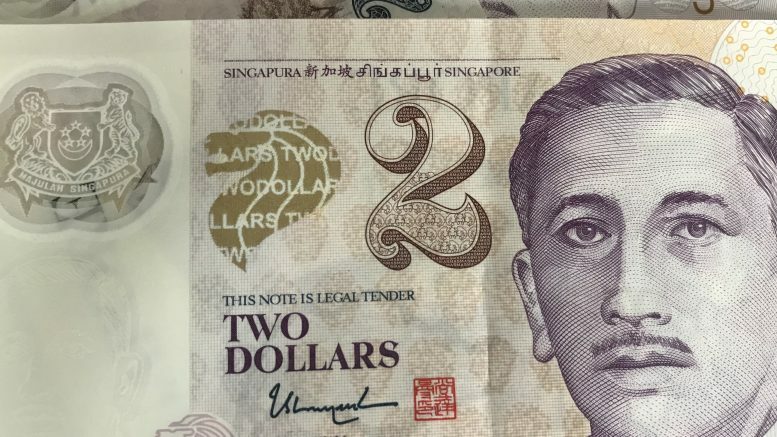 The share of profits of associated and joint venture companies fell 52.9 percent on-year in the quarter, to S$19.2 million, mainly on a change in the fee structure of an engine shop in 2018, which evened out revenue over the year instead of a lump-sum adjustment as in the year-ago quarter, SIA Engineering said. In addition, the one-time events included a foreign-exchange adjustment for the functional currency change at an associated company and a one-time tax charge for certain associates during the quarter, SIA Engineering said. Looking ahead, Daiwa said it expected SIA Engineering would continue to benefit from Trent 1000 engine MRO requirements, but that after the second half of fiscal 2020, earnings growth was less certain as Rolls Royce would have fully rectified the problems with this engine type. Daiwa cut its revenue forecasts for fiscal 2019-21 by 3-4 percent on the persistent weakness in the core airframe and fleet management business, and it lowered its estimates for contributions from joint ventures and associates for fiscal 2020-21. That resulted in cutting its earnings per share forecasts for fiscal 2019-21 by 2-8 percent, Daiwa said. It cut its target price to S$2.64 from S$3.09, keeping a Hold call. The stock dropped 3.57 percent to S$2.43 by 10:30 A.M. SGT.